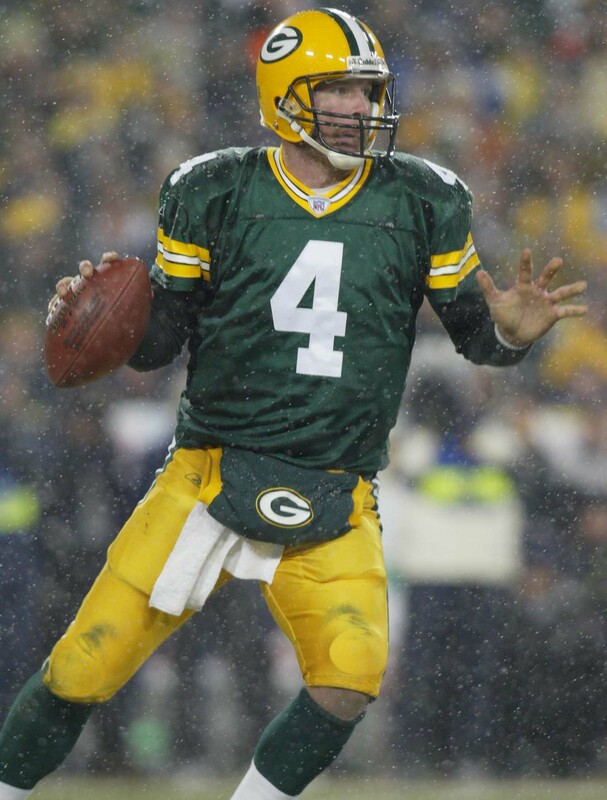 brett farve. . HD Wallpaper and background images in the Green baia Packers club tagged: brett favre. This Green baia Packers photo might contain incolonnamento, tailback, football americano, americano partita di calcio, gioco di football americano, guardafili, and guardalinee.